SPYD Photography on Creative Market! Hi everyone!! I now have some of my photography on Creative Market! Graphic designers, businesses, and so many more creative people can now use my photography for their designs, projects and any photography needs they might have. 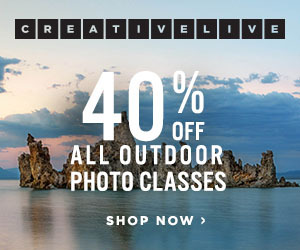 Click here on SPYD Photography Creative Market to see my new stock photography site! I hope my images will help you to create wonderful pieces of design or artwork. You can also use them as sample images in your designs where photos would be place or as an integrated image in your designs. The possibilities are endless! These images are high quality professional photography created by myself for stock use. Next Next post: Happy 1st Birthday Eveline & Megan! !